The Northcote Social Club has been a favourite spot for those trodding along the high street since the late 1800’s. For almost that long, live music has been a centrepiece of its offerings. The venue is owned by the same group that operates The Corner Hotel, another Melbourne establishment dedicated to the promotion of up and coming Australian and international bands. New bands on a single or album launch tour like the Hellions, Good Dogs and Tracy Mcneil no doubt see performing a show at The Northcote Social Club as a great career builder. The venue also has the reputation of attracting big names as well. Not to be outdone by The Corner Hotel which has a list of celebrities who just happen to drop in and offer punters a legendary show, The Northcote Social Club also has its own stories to add to the tome of local music legend. The Pixies once dropped in to play a tuneup set before a concert, and Lady Gaga has a "secret" fourth of July party at the venue in 2012. The Northcote Social Club, like its sibling The Corner, offers an extensive drink and a food menu that includes vegetarian and gluten-free option pub meals. If you love a good deal, the venue has a specials going almost every day of the week. Happy Hour is every Friday with $7 house wine and steam ale. Thursday is a big night for carnivores with the club's famous $20 steak. Lovers of the grape only have to shell out $6 for house wines all night on Tuesdays. 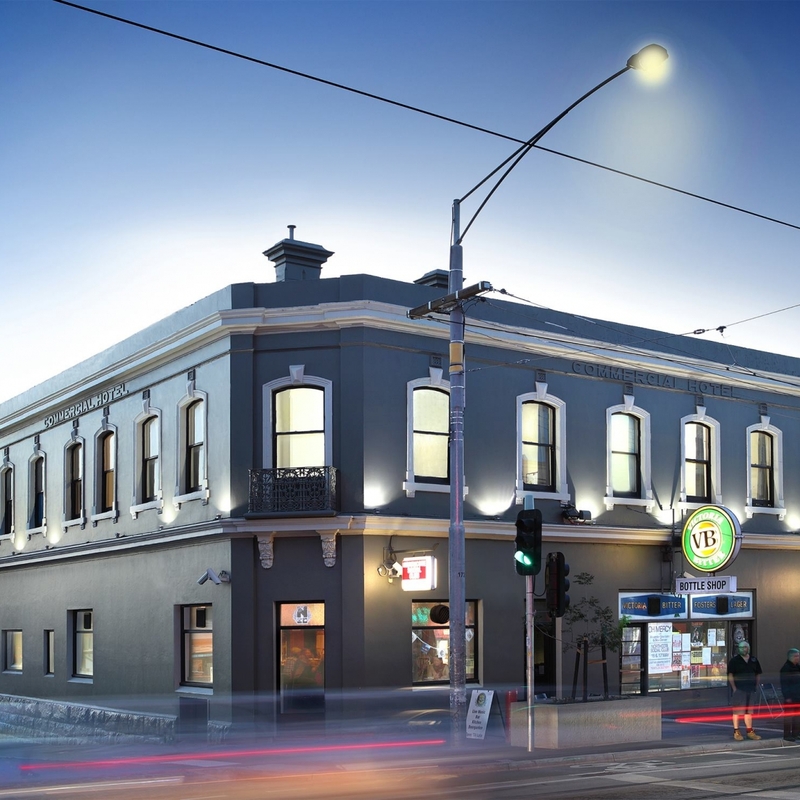 The Northcote Social Club is well situated along Richmond's main thoroughfare in striking distance of the area's main shopping precinct. If travelling by bus get on 567 and get off at the High St/Mitchell stop and the Northcote Social Club is just a minute away on foot. If travelling via light rail, the 86 tram stops on Mitchell St/High St which is less than three minutes away from the venue on foot. If you prefer to go by train, the Northcote Train Station is just five minutes away on foot.